Does this mean we might get some epic ballads from the two of them? 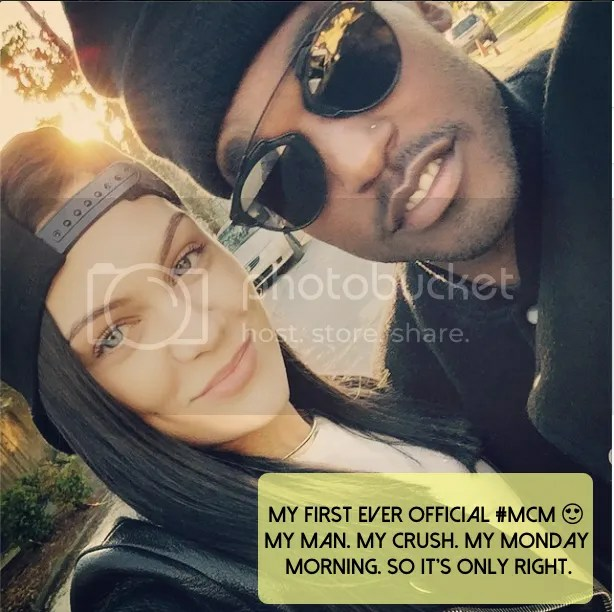 They look cute together. 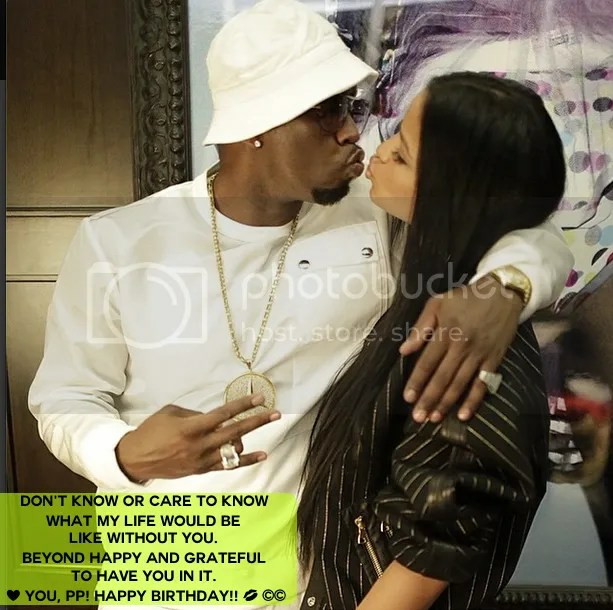 In other couples news, Diddy just recently celebrated his 45th birthday and Cassie was there with a heart full of love for her man. She gave him apple pie instead of birthday cake. All of my life all of the kids got birthday cakes all I wanted was a apple pie! So I never had birthday cakes. I never wanted a birthday cake. All I wanted was apple pie! And that's what I got tonight from my baby a apple pie ! Love you girl @cassie ! Just as a side note, French Montana gave him a car. Go figure.